Our friendly and professional staff from Hurghada Diving will guide you in your next diving adventure in Hurghada! A dive day consists of two or three dives from the boat. Night dives are also made from boat. 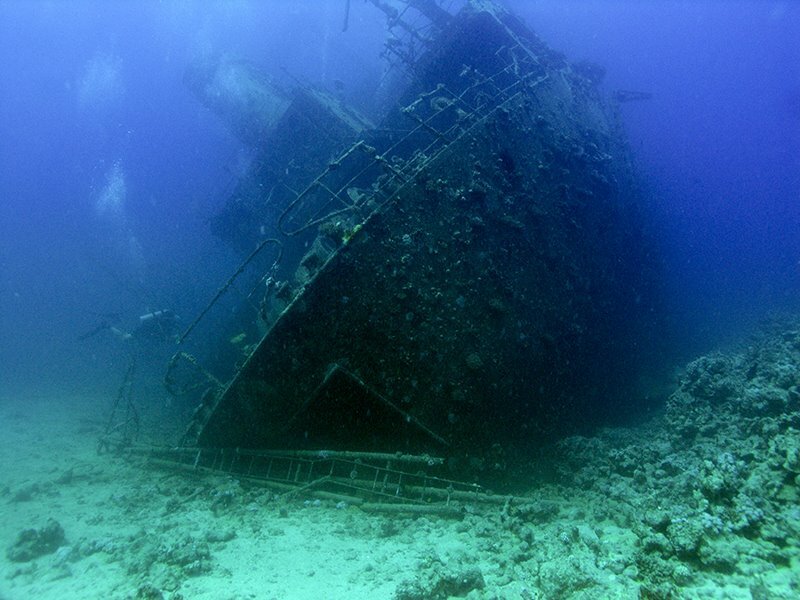 We visit with our divers all beautiful dive sites in the north and south of our area in Hurghada. Between the dives we serve an excellent lunch (buffet). Our friendly Egyptian crew will take care of your well-being and will assist you with your device. It is important for us to make the diving experience so comfortable and enjoyable for all divers diving in Hurghada! Friends and family are always welcome on the boat. Snorkel, mask and fins are provided for all non-divers. 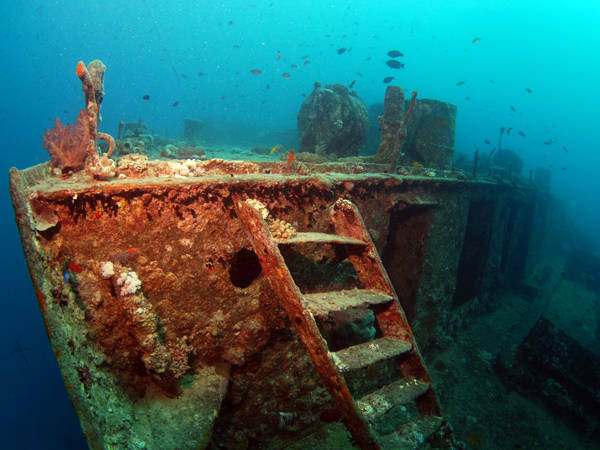 Depending on the weather, we have the opportunity to reach exciting wrecks, such as Salem Express, Abu Nuhas and the Thistlegorm, in a day trip.